Samode Haveli was constructed about 175 years ago as a home to the rulers of Samode. 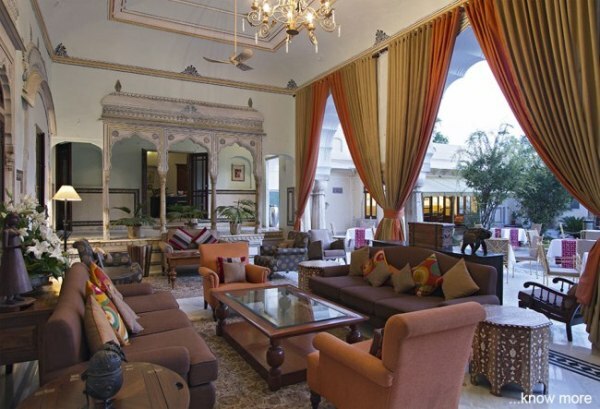 The recent time sees their descendants still occupying the residence and they have converted it into a luxury hotel for national and international tourists visiting Jaipur. The Indo-Saracenic regal residence has deluxe rooms and suites that are designed with royal architecture kept in mind. Apart from this, the rooms have mini-bar coffee and team counters, spacious wardrobes and all other required amenities. 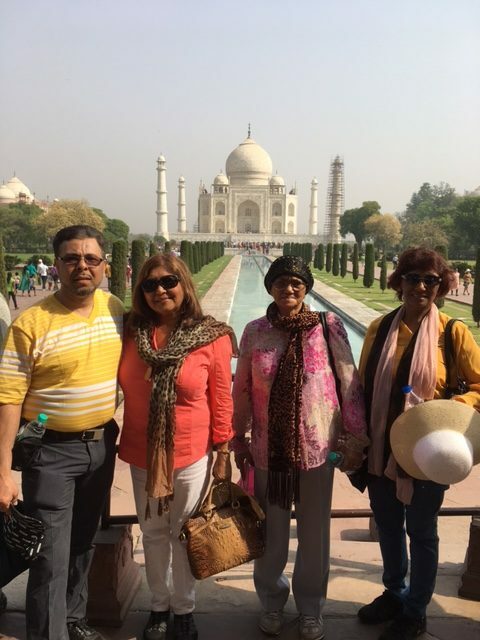 In addition to this, you can douse into leisure by diving into the luxury of spas, recreational options and also go on a stroll to visit the grandeur of Jaipur. The foodie in you can enjoy the exotic cuisines offered by the royal palace turned hotel offers. 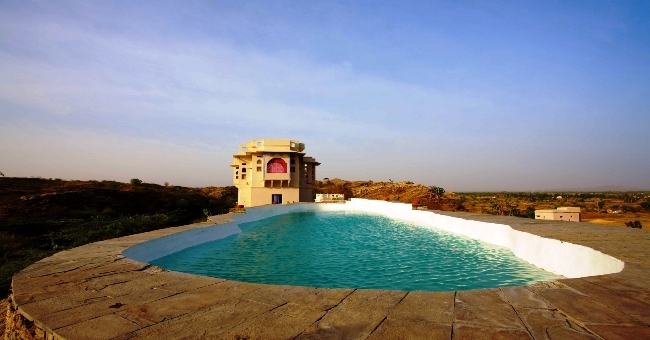 Lakshman Sagar was built in the 19th century by the then Thakur of Raipur, Lakshman Singh Ji to offer a comfortable stay to families and British ambassadors. Personifying ancient architecture, rooms at Lakshman Sagar are spacious with two circular levels that wrap up a sitting and a sleeping area with adjoining bathroom. The room opens on the pool area, offering luxury at the porch. Moreover, there is log fire for winter nights, library and bottles of home-made orange, rose syrups and filtered water to go with it. 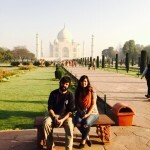 Dining experience is amazing as the itineraries are conceptualized as per the guest’s personal tastes. You can enjoy a thorough marwar experience and enjoy cuisines of the royal family. 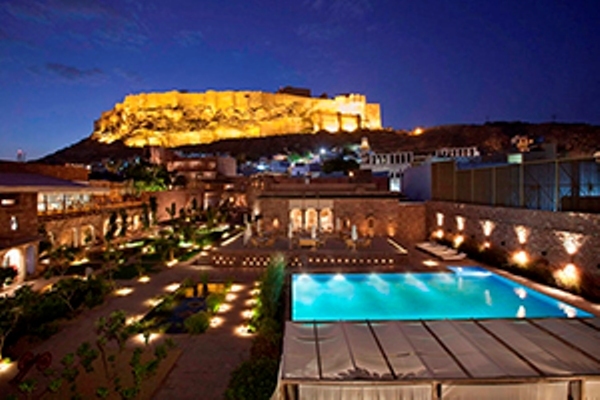 Located in the heart of Jodhpur, RAAS is a 1.5-acre property that is being built at the base of the Mehrangarh Fort. The purpose was to create a luxury boutique hotel with 39 rooms. This is seen in the context of the Old city quarter of Jodhpur. The architecture bespeaks the era between the 17th to 18th century and has been restored amidst the harsh blows of the time. 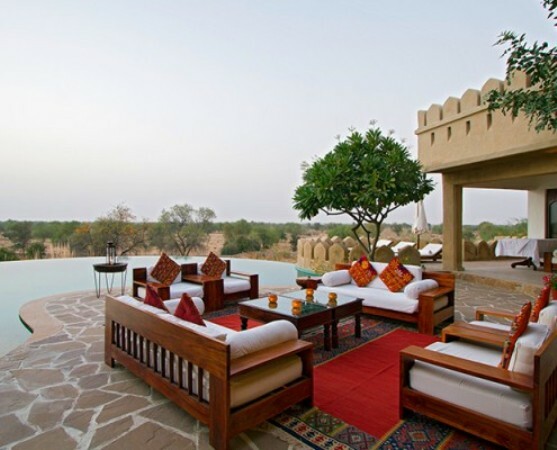 The palace has Jhrokhaas sort of structure that offers cooling as well as an old form of Rajasthani architecture. There are amazingly designed dining areas, recreational rooms, bars and break-area spots. Constructed in 2009, Mihir Garh or the ‘Fort of the Sun’ is an initiative taken by the House of Rohet. 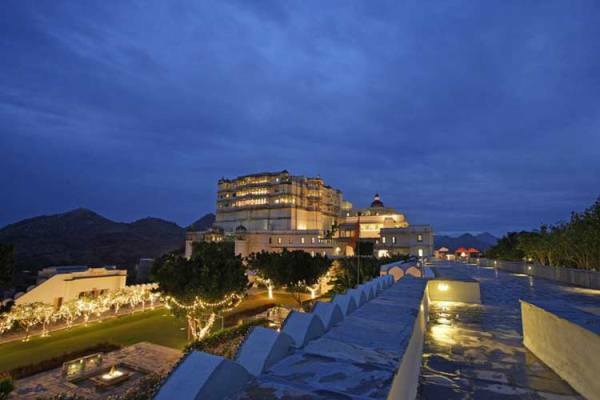 The palace has also been named as the most exotic hotels in Rajasthan owing to its ambience, services, foods and above all architecture. The suites and luxury rooms on the ground and first floor have been named as Aalishan and Shaandar respectively. Each of the room has their own Jacuzzi and a private terrace that would make you indulge in a very high form of leisure and luxury. Moreover, you can also go for horse rides and safari to have a view of the beauty and feel the serenity. 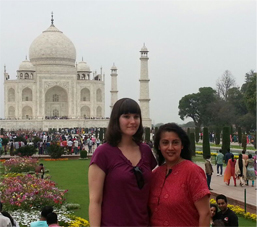 For Rajasthan Tours you can contact us. 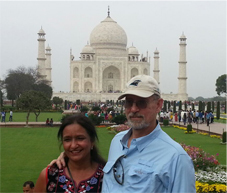 Posted in Hotels, India Travel Guide and tagged Boutique Hotels in Rajasthan, Luxury boutique Hotels in Rajasthan, Rajasthan Boutique Hotels on March 25, 2016 by Zaki.